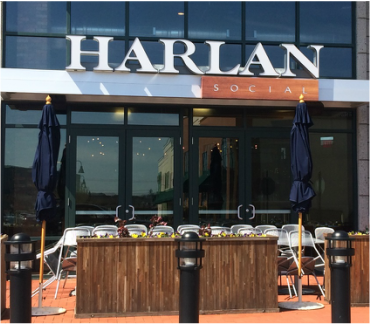 Harlan Social - FAIRFIELD COUNTY "IT!" A refined culinary experience in a relaxed neighborhood meeting place. Featuring American culinary delights inspired by acclaimed chef Stephen Lewandowski.